Me, documenting all of your wedding day - which might seem like stating the obvious, but means coverage from getting ready, through to your evening reception being in full swing. I don't watch the clock, and don't arbitrarily leave after your cake-cutting, speeches, or first dance. Around 500, individual imaged from your day all edited by me. (I don't outsource editing, and see this post-processing as an important part of the process). The final photographs are all yours to share and print as you please. 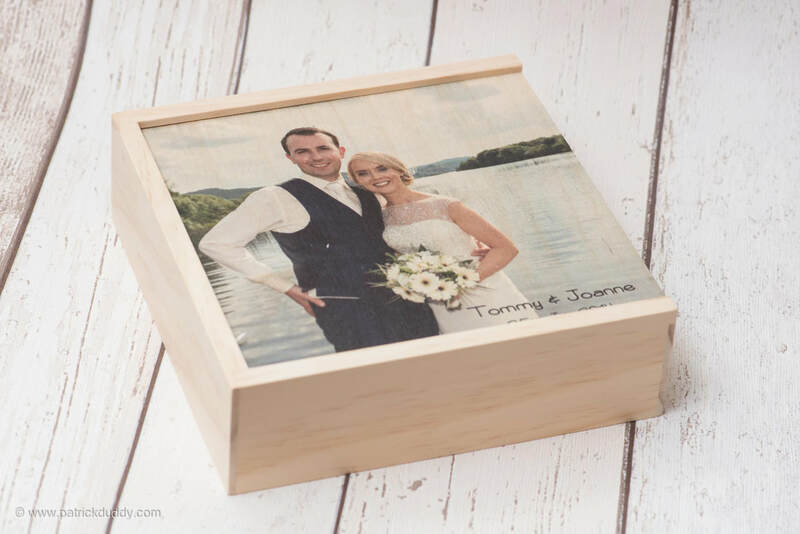 A personalised wooden USB presentation box, containing the USB loaded with your digital photographs, and 100 complimentary 6"x4" prints. 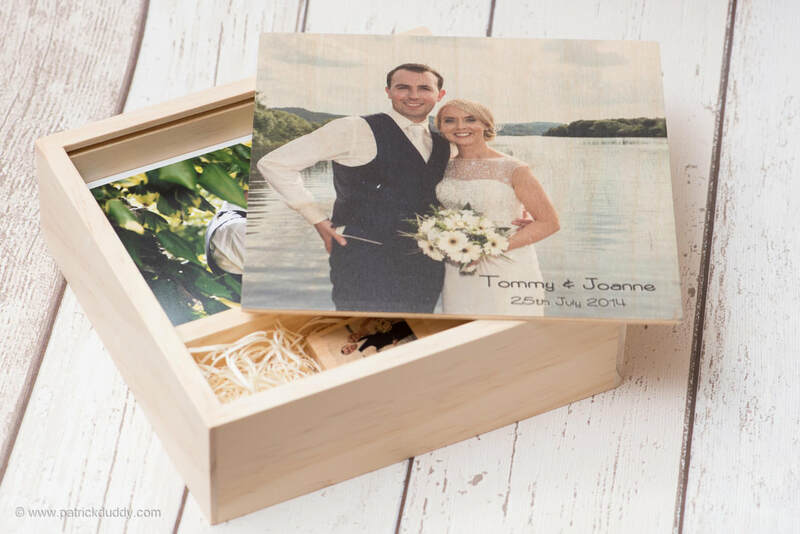 Albums, wall-art and the myriad of other print options are all available on request, and can be priced individually. If you think my approach would fit with your wedding plans get in touch via my contact form, or any of the social media options below.